Ashville, NC. 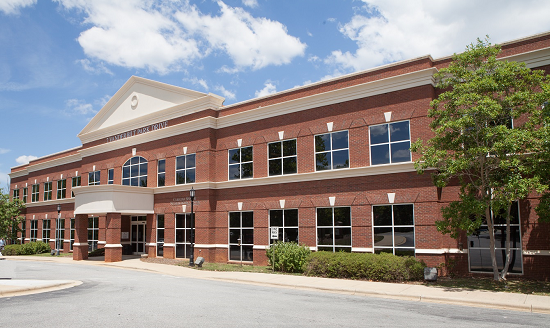 August 1, 2018 – JLL’s Capital Markets experts have completed the $35.2 million sale of three medical office buildings in Asheville, North Carolina on behalf of health system Mission Health and its affiliated physicians. 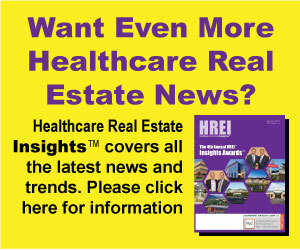 The buyer, Chicago-based MBRE Healthcare, is one of the largest private owners of healthcare properties in the country. Managing Director Mindy Berman led the team handling the sale involving Mission Health, a not-for-profit health system headquartered in Asheville, with high financial strength rated Aa3 as the market leader serving western North Carolina. The not-for-profit healthcare provider occupies the three Class A buildings on long-term single tenant net leases. The portfolio totals 86,540 square feet and includes Mission Health’s Asheville Surgery Center and Regional Surgical Specialists centers on Medical Park Drive and the Carolina Spine and Neurosurgery Center on Vanderbilt Park Drive. The buildings were all constructed as build-to-suits between 1999 and 2002 and include critical up fit and multiple uses requiring a Certificate of Need under North Carolina law. Last year, Mission Health was recognized by Truven Health Analytics as one of the top 15 health systems in the nation. The buildings sold to MBRE Healthcare are all within close proximity of Mission Hospital, the system’s flagship 763-bed facility in the heart of Asheville. For more capital markets content, visit The Investor, an online and mobile app news source providing real-time commercial real estate news to asset buyers and sellers around the world. For more news, videos and research resources on JLL, please visit the firm’s U.S. media center webpage: http://bit.ly/18P2tkv.